Backup your New iPad/iPad 3, and do it often. It doesn't take you long time. You only need to sync your New iPad with iTunes once you add important data. iTunes will automatically backup your New iPad content. Although the backup file is an SQLite database that you can't access, nor take any content out of it, you can use a recovery tool of the New iPad to extract this SQLite database to preview and get the content when you accidentally deleted or lost your New iPad data. How to perform New iPad recovery for notes, photos, videos, contacts, etc. 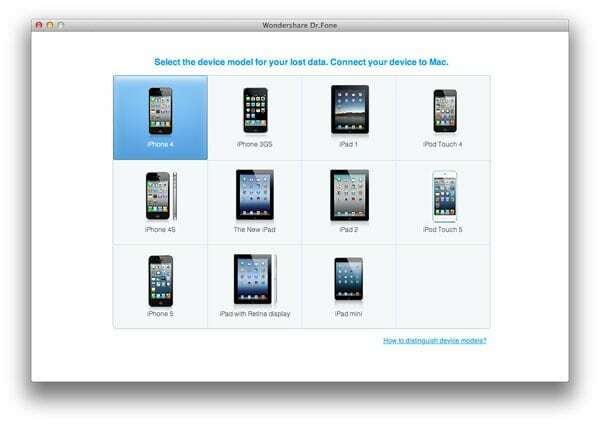 Above all, get a New iPad data recovery tool: Wondershare Dr.Fone for iOS (Mac) (for Mac users) or Wondershare Dr.Fone for iOS (for Windows users). 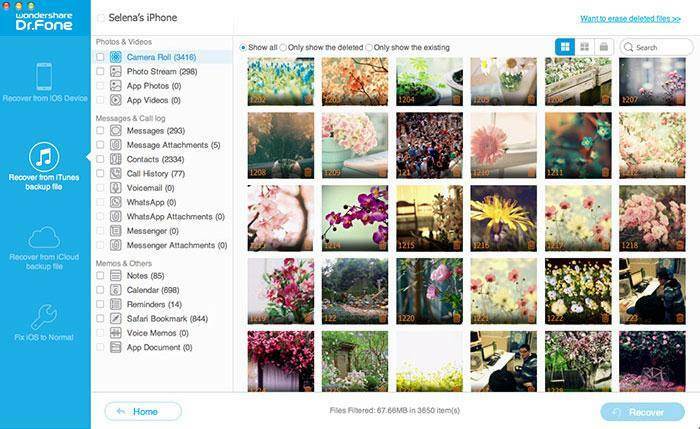 It enables you to recover notes, photos, videos and contacts from the New iPad in 2 steps. You can preview all the contents before recovery, and selectively recover the content you want. 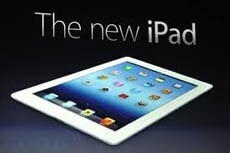 Download the free trial version of this New iPad data recovery software below to take a try. After installing and running the software on your Mac, you need to choose your device type for recovery. 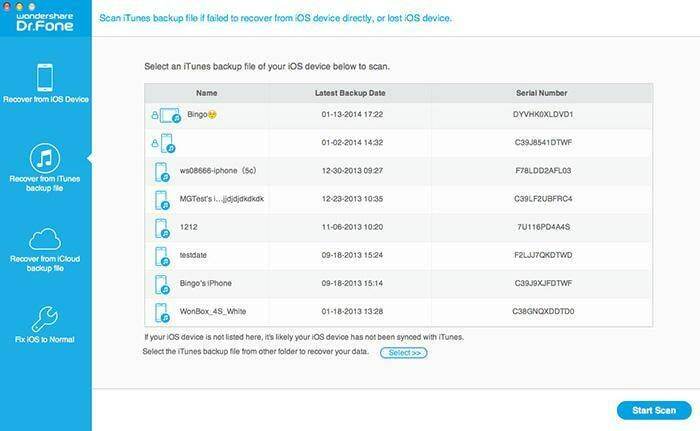 Select "Recover from iTunes backup file" mode and all the backup of iDevices on your Mac will be found and displayed here. You only need to choose the backup for your New iPad and click "Start Scan" to find the specific content. Note: When you found data loss, stop syncing your New iPad with iTunes untill you find it back. After the scan, all details of your New iPad content are displayed and you can preview them all one by one before recovery. Mark those you want and click "Recover", you can get them back with one click. To avoid losing data from your New iPad, do remember to backup it on your Mac well.